My best friend has found her forever man and I am over the moon. 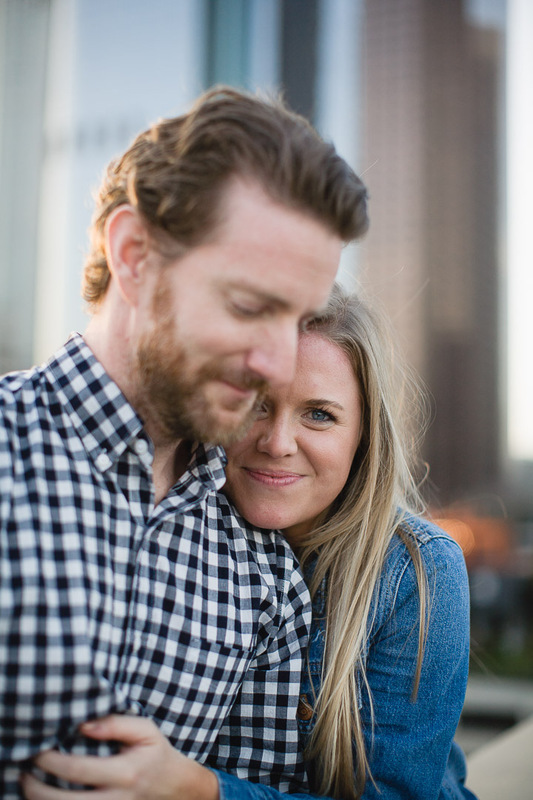 I was so honored to be asked to capture their engagement photos in downtown Los Angeles. I’ve known Courtney for the better part of my whole life, but we lived states apart until after college, when she made the trek from Indiana to California. Once she got here, we became instant friends, someone I fell into a sister-like relationship with. Then two years ago, she moved just a stone’s toss away from us, less than 50 steps from her front door to ours, and we turned into next door sisters for real. Her friendship is real and authentic, she doesn’t shy away from tough love when necessary, she pushes me to strive for more, whether she’s signing me up to compete alongside her in a triathlon, or asking me what the last prayer the Lord answered in my life is. I could go on forever. Courtney is a gem and I love her so much. When we first met Jake, he greeted Bryan and me with a hug instead of a handshake, had an ease of conversation, and we could tell he was in deep adoration of Court. The more we heard about him from her and the more time we spent getting to know him ourselves, the more we agreed he was her guy. 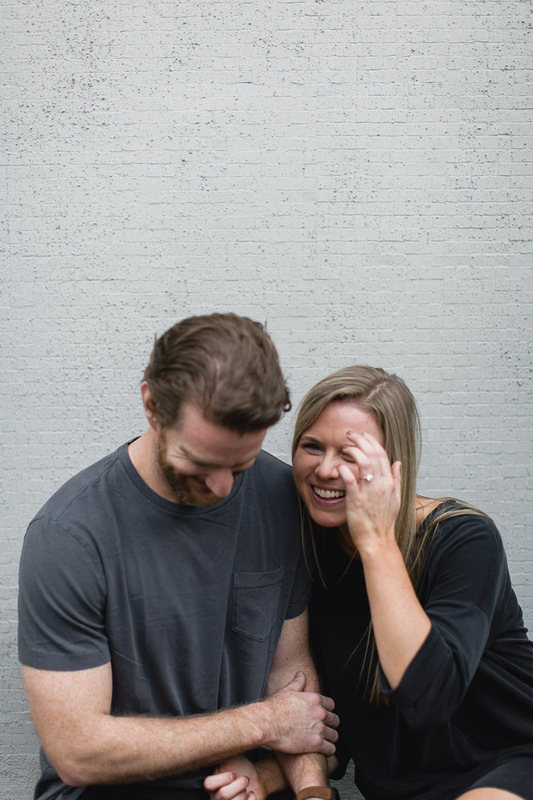 When he proposed, we may have been spying from our kitchen window and cheered out loud when we saw her say yes. I can’t wait for this celebration of the Waters in March!